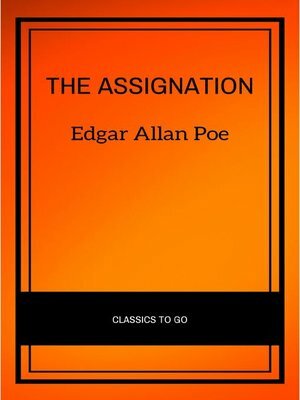 The Assignation is a short story with Gothic touches and a tragic ending. The story was published as The Visionary in January 1834 in Louis A. Godey's monthly magazine, Lady's Book. After Poe revised the story, it was published as The Assignation in the Broadway Journal in June 1845.